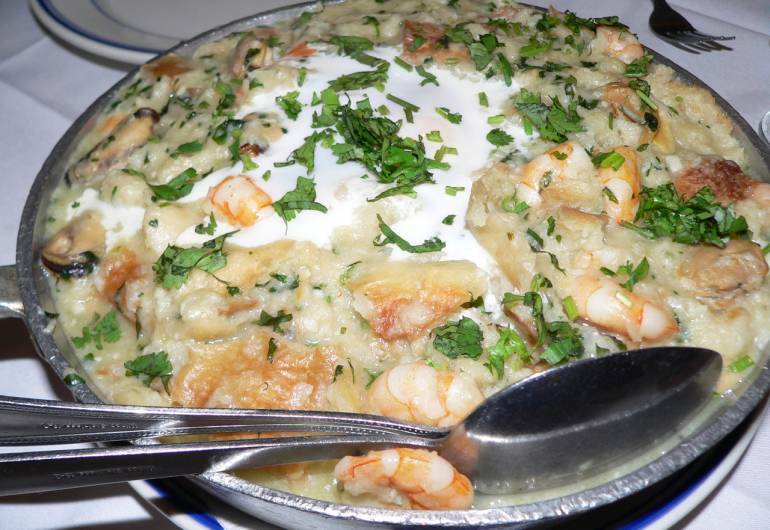 Casa Seabra offers up an authentic Portuguese dining experience for you and 999 of your BFFs. 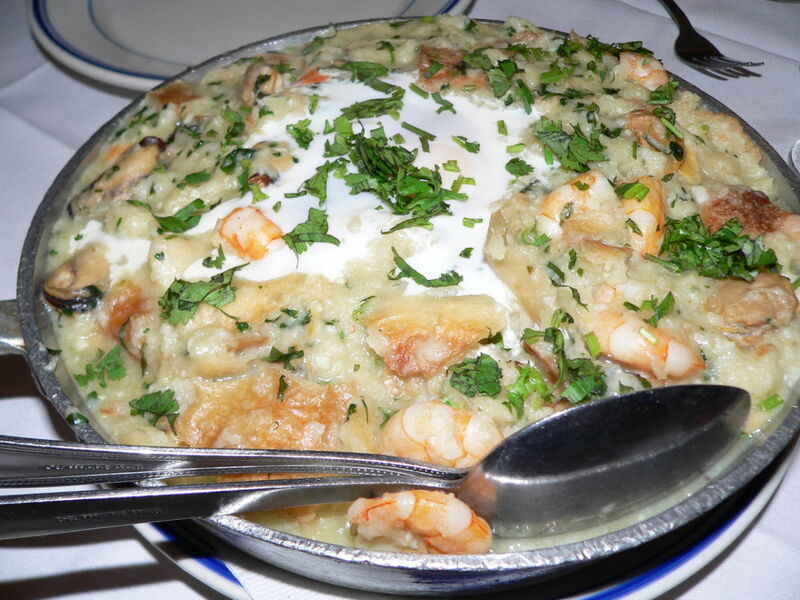 This super sized restaurant serves up big flavors and value in an elegant setting. The Seabra family has traveled throughout the main regions of Portugal, gathering typical recipes characteristic of each different province. Enjoy traditional dishes like roast suckling pig, calamari, or grilled meats (rodizio). Let the feast begin.